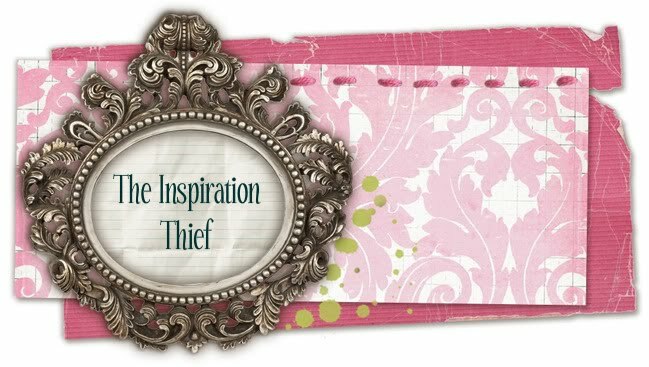 The Inspiration Thief: Chairs Before and After! The weather is still warm here so I hurried and finished the chairs I bought a couple of months back! I have had my eye on this fabric from Hobby Lobby for over a year now, and decided it would be perfect for my chairs. It was so easy, and actually really fun. It's very satisfying to see them in my living room knowing I made them look that way! Those look awesome Jess! I love how the fabric coordinates with the back of the chairs. Super cute.